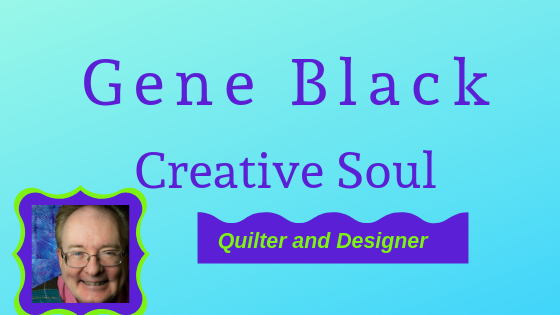 Gene Black an Alabama Artist and Quilter: Easy as Pie! I have a family member who loves pie more than cake for his birthday. (I don't think he reads my blog, but I am posting this later so he won't see it beforehand.) So, for this birthday, I made an apple pie. The filling is from scratch and used several Granny Smith apples. The recipe says "tart apples" and I know the Granny Smith apples are nicely tart. They also hold up well to baking. And notice my handwoven placemat in the background. It browned almost perfectly. 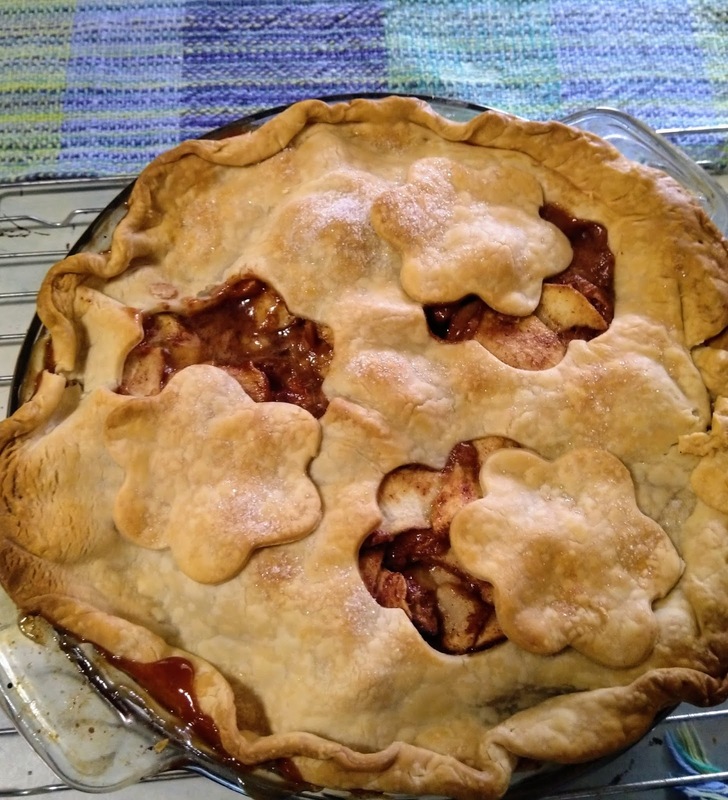 I confess to using packaged pie crust dough. It was a dreary day and I just wasn't feeling inspired to make crust. I didn't use the egg wash, but I did sprinkle some sugar on top anyway. I used some forms that are designed as bread molds (for baking shaped loaves of bread) to cut out the shapes which I then offset to vent the pie AND to make it look a little fancier. The recipe is from Taste of Home and you can find it here. I used my good Ceylon Cinnamon in this, as it is a sweeter cinnamon. The bottom crust was blind-baked so that it will be firm and hopefully flaky. This is a trick I learned in a baking class I watched. What do you prefer for your birthday: Cake, Pie, or maybe something else? That is one good-looking apple pie. I love how you cut out the pretty shape for decoration and venting at the same time. So smart. 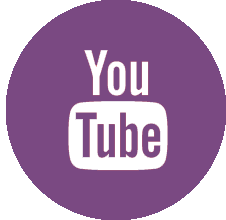 What is blind baking? Are you pre-baking the bottom partially, completely...? Oh, do tell. I love cake, pie, ice cream, cupcakes, banana splits...all those things, for my birthday. That is why I am out of shape. Biscuits gravy and fried taters! Good looking pie I can't look at Gene! Artistic and delicious, I’m sure! Mmm yummy my favourite apple pie. It looks lovely and I bet it tasted amzing. i love apple pie on my birthday.